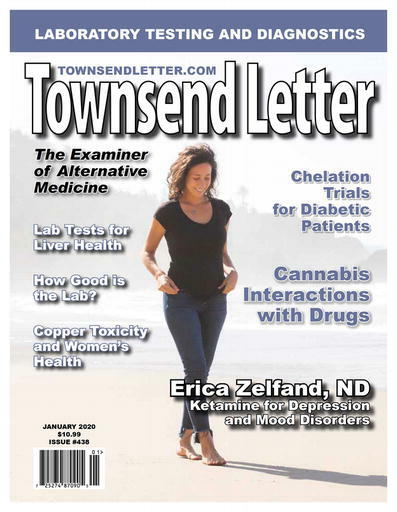 Beginning with our February/March 2013 magazine, Townsend Letter is available in a digital format, as well as in print. Explore the May 2017 issue, through the link below, at no charge. Click here to subscribe to the print and/or e-Edition magazine. there are additional options on our main search page.